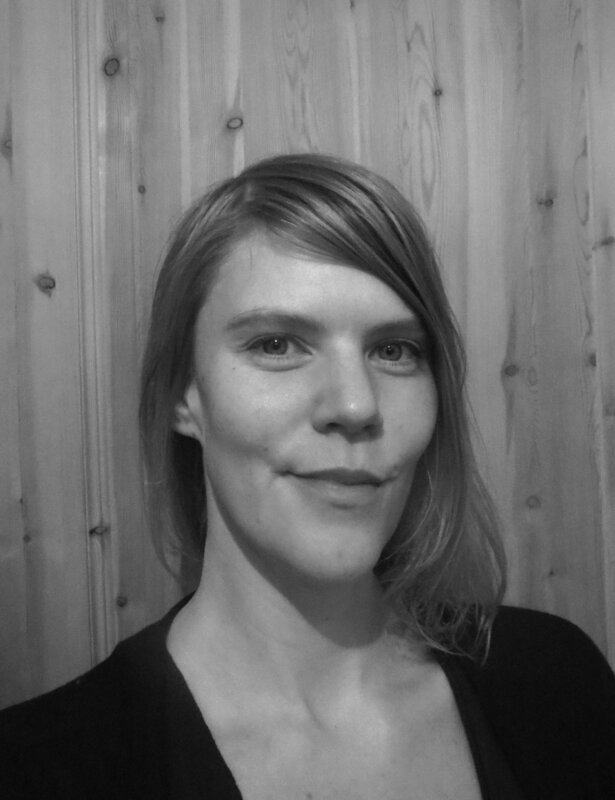 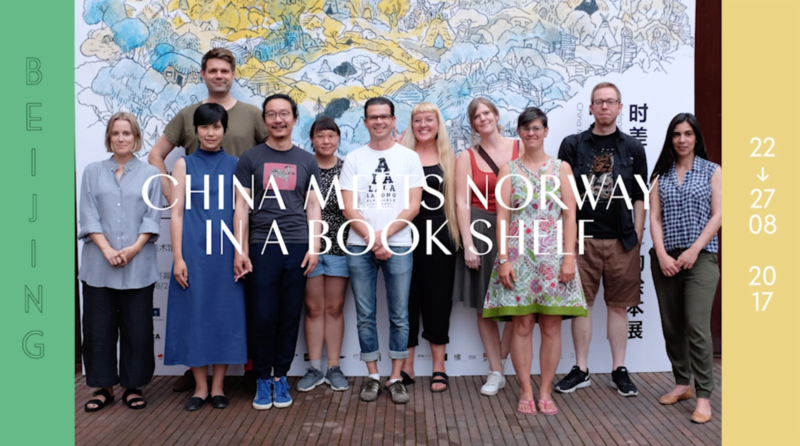 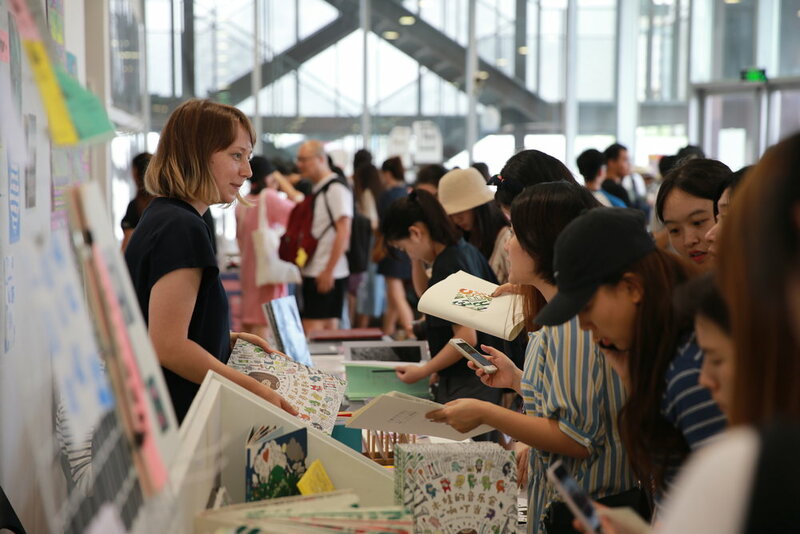 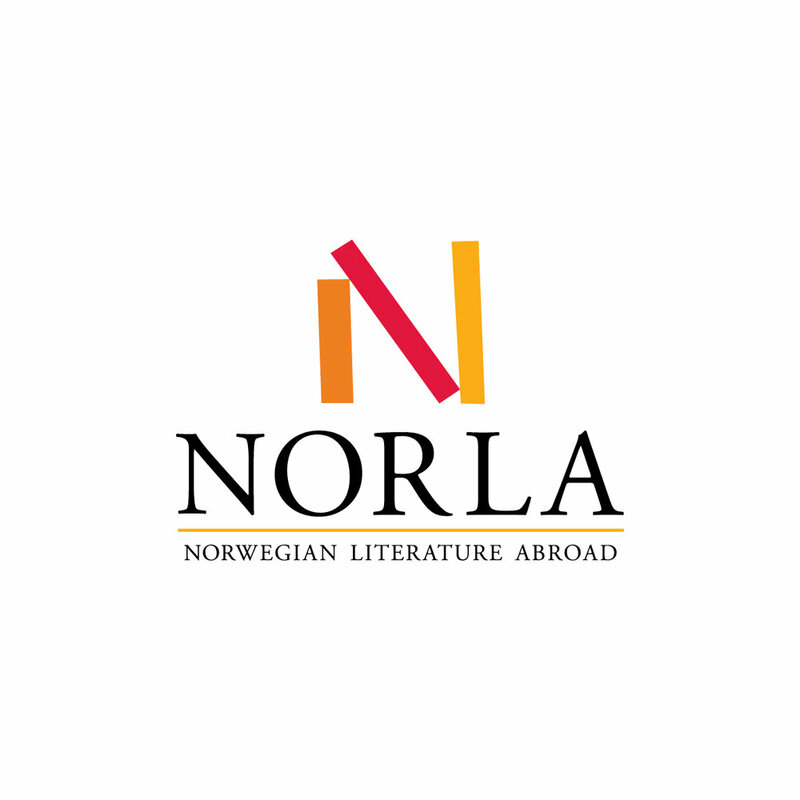 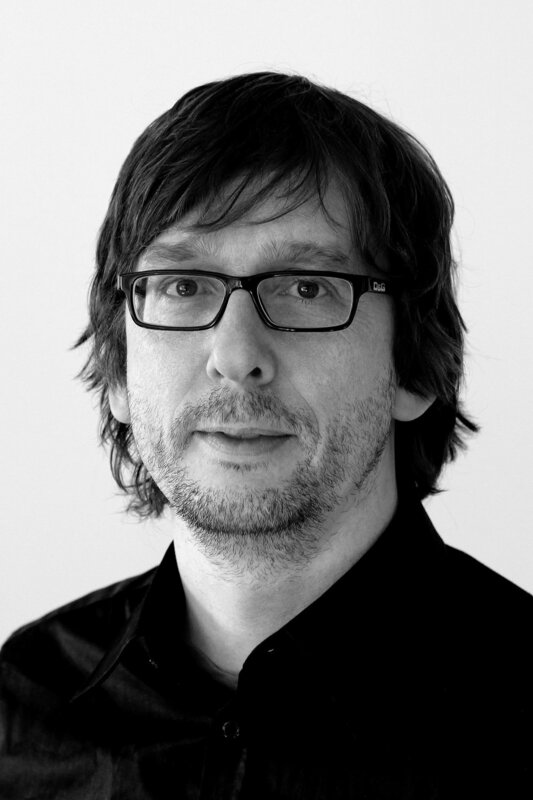 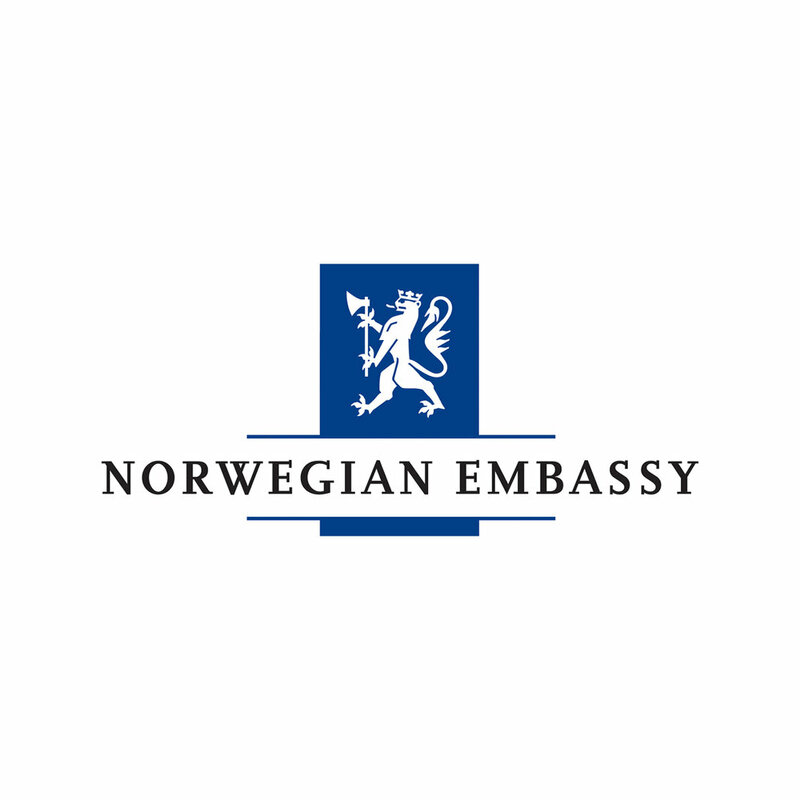 is a cultural exchange project with the purpose of promoting Norwegian art books, picture books, and illustrated books in China through exhibitions, book markets, seminars, workshops and other unofficial activities. 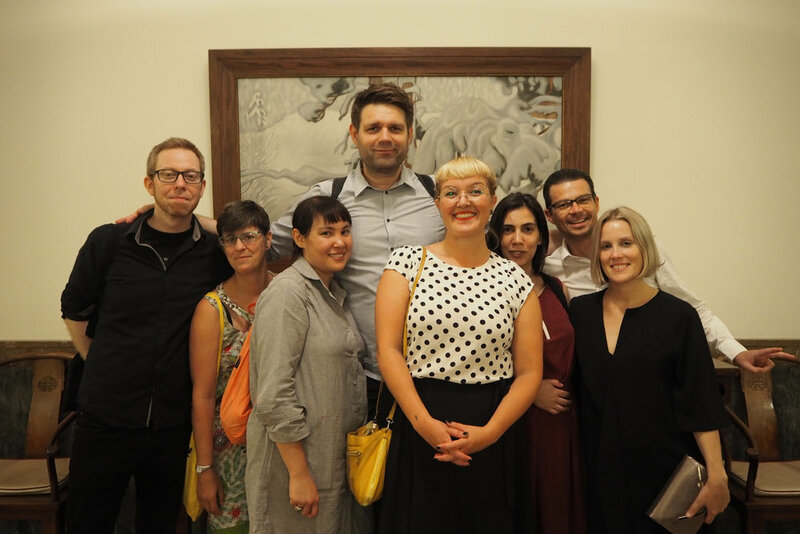 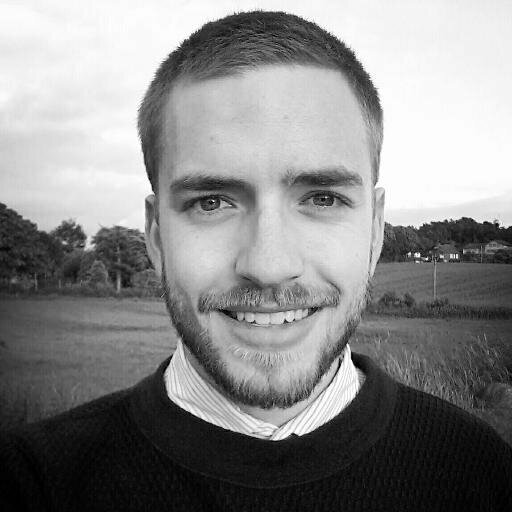 The project focuses on young artists and illustrators from or based in Norway and their works that reflect current Norwegian subcultures. 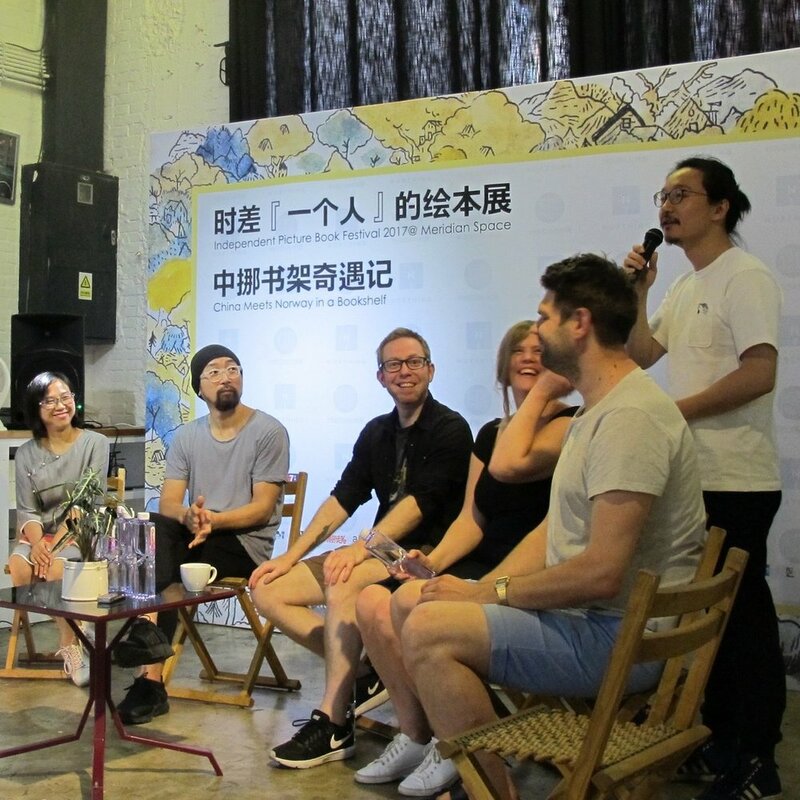 We have invited a selection of artists to visit China, where they will meet local artists with similar interests and inspire each other.